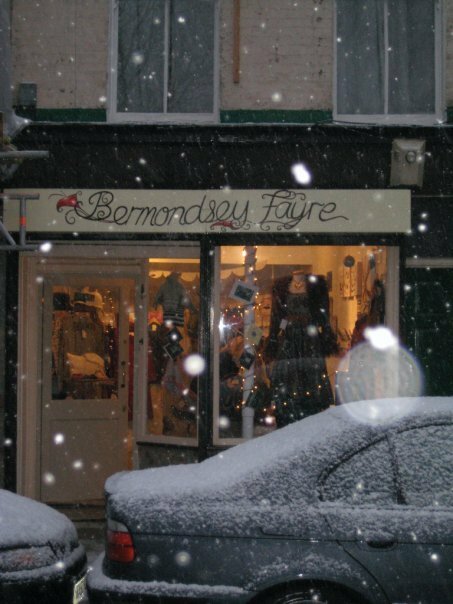 Bermondsey Fayre is a fabulous fashion and quirky craft shop on Bermondsey Street, a stones throw from London Bridge Station. 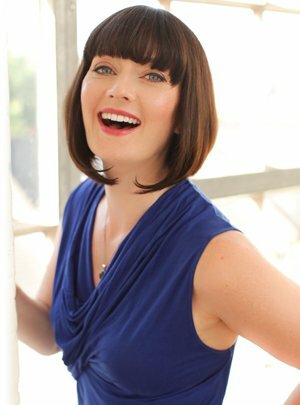 Owner Liz Dillon has just finished refurbishing the fabulous workshop space at the back of the shop and has asked myself and Miss Libby Rose from www.misslibbyrose.com to run a series of sewing and beauty master classes this autumn. During this workshop you will learn how to make your own ultra natural lotions and creams for face and body. We will also show you how to customise the recipes for your own skin type as well as whipping up some tasty lip balms that make fabulous gifts. Let your imagination run riot at this saucy workshop where you will design and make your own pair of undies or fancy pants as we like to call them. Your M&S knickers will never be quite enough after this class. Make bath bombs, bath melts and body butters that would give Lush a run for their money. We will show you how, then you can rustle up gorgeous gifts for your friends and make them think you spent a fortune. It’s such a hassle trying to find the perfect clutch to go with all those party outfits, what’s a girl to do? Make one of course! Join us at this fun workshop & we’ll show you how to design and make your own one off creation. Ever wondered how to make your own pampering bath and shower products? Its easy! Come and join us for this fab workshop where we will show you how to make products to get you buffed up and squeaky clean for the party season.